Brand Australia continues to decline on the world stage, slipping five places below its world-beating peak to sixth in 2012’s rankings of the world’s top country brands. 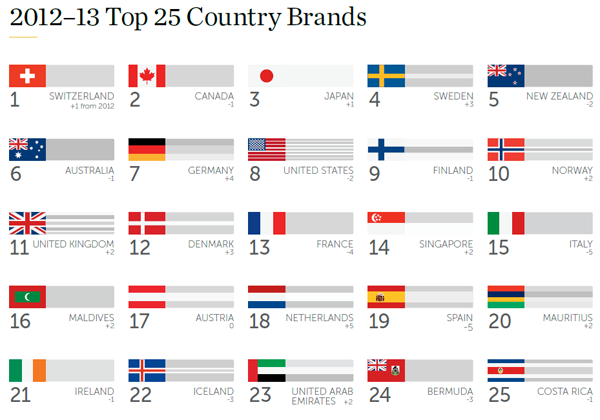 FutureBrand’s ‘2012-13 Country Brand Index’ (CBI), shows brand Australia declined in strength relative to other country brands for the third time since 2008 when it topped the rankings as the most valuable country brand in the world. 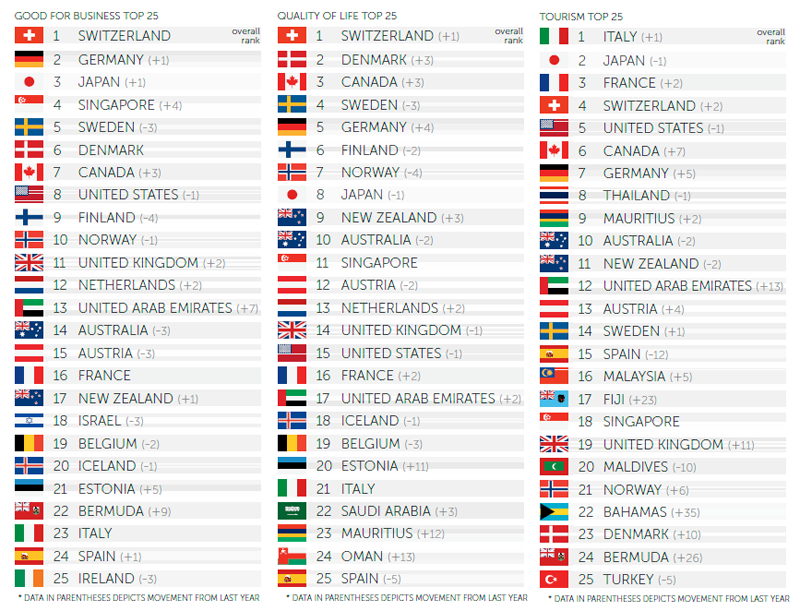 Canada, Japan, Sweden, New Zealand, and Switzerland, which topped this year’s rankings, all emerged ahead of Australia, based on perceptions of quality of life, tourism, business conditions, culture and value systems among 3600 residents, investors, tourists and government officials from 18 countries. Australia’s decline has not been as stark as the United States’, however, which fell again in 2012, marking a fall from grace which has seen the country slip from first in 2009 to eighth place this year. The report identifies successive financial crises, a decline in the clout of Western values and questions over the nation’s public policy as factors behind its steep decline. 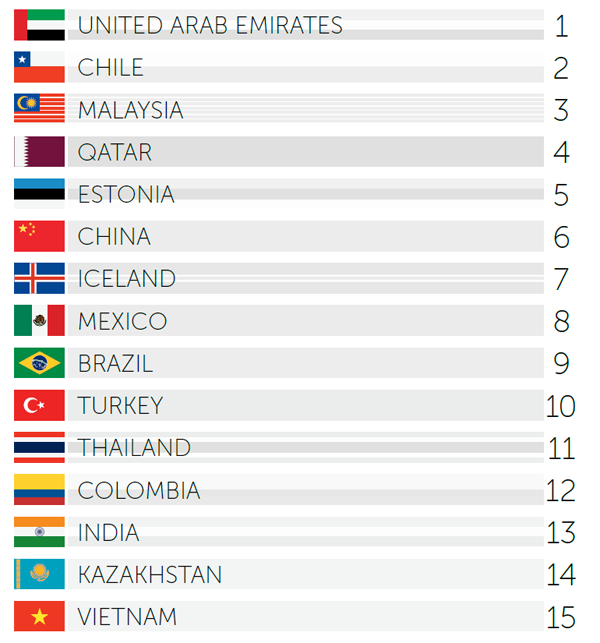 In contrast, Brand UK, buoyed by eighteen months of celebrations and international coverage, rose two places this year to hover just outside the top 10 at number 11. However, the report warns the impact of the Royal Wedding, Queen Elizabeth’s Diamond Jubilee and the 2012 Olympic Games may be short lived. “While brand UK now enjoys some of the highest rankings in the CBI’s ‘awareness’, ‘familiarity’ and ‘preference’ dimensions, once the fanfare of the Olympics dies down and the ubiquitous display of the Union Jack fades, focus will turn to the United Kingdom’s uncertain future,” the report reads. Other themes to emerge from this year’s study were the ‘hard benefits of soft power’ embodied by the social stability, freedom, tolerance, transparency and environmentalism of nations such as Switzerland, Sweden and Finland; and the ‘untapped power of the PIIGS’, which earmarks Portugal, Italy, Ireland, Greece and Spain as nations with rich cultural and natural assets. 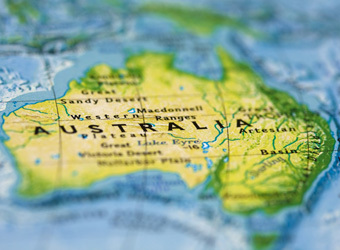 Australia, which has ranked in the top 10 for the past eight years, came in between tenth and fourteenth place for the key major attributes of quality of life, tourism and business conditions.